« Happy 4oth Birthday Sport! Today is my niece Ava’s 2nd birthday. 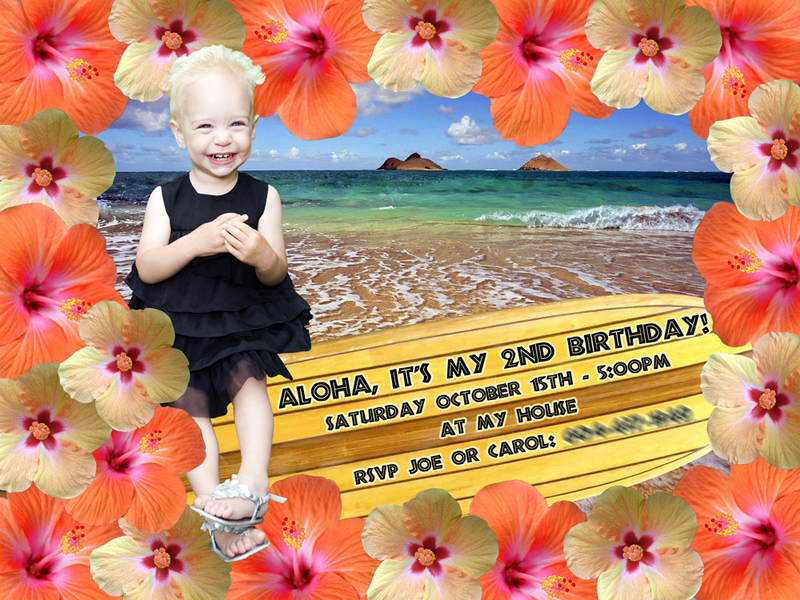 Here is her birthday invitation made by Uncle J. You can learn more about Ava here. Look forward to celebrating with you Bella! Oh and I wouldn’t try to crash her party. She’s half Italian…”if you know what I mean”. 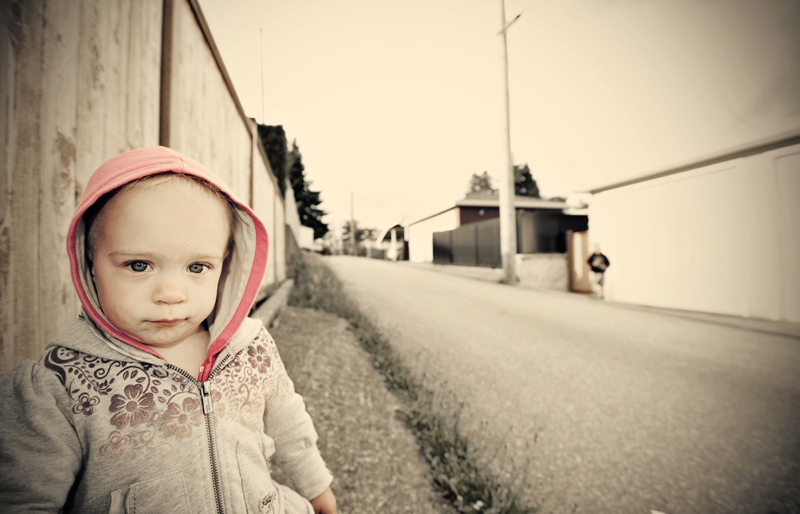 This entry was posted on October 15, 2011 at 1:00 am and is filed under Babies, Birthdays, Family, Friends, Photography. You can follow any responses to this entry through the RSS 2.0 feed. You can leave a response, or trackback from your own site.